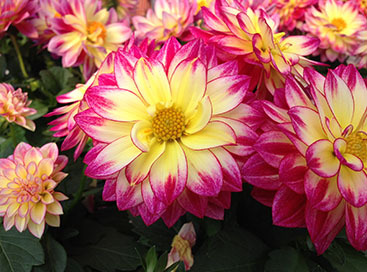 Great Hanging Flower Baskets for You! 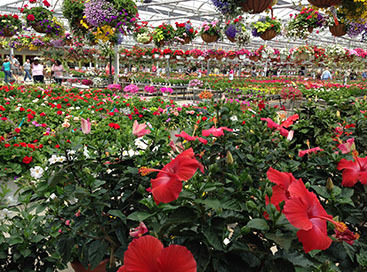 You just can;t find better hanging flower baskets in the 48601 zip code than at Abele Greenhouse and Garden Center. 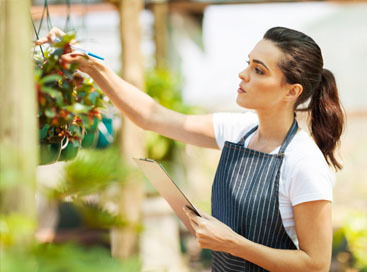 We put pride and experience in each basket, making sure each plant accentuates the others and will look great on your porch, or in your yard. 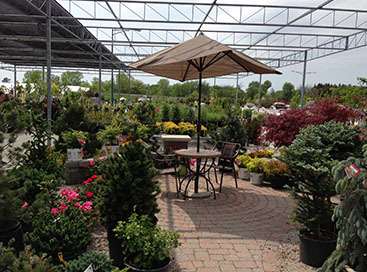 Shop Abele Greenhouse and Garden Center now for our great selection of hanging flower baskets!